Successfully saved Banana Bread to your Calendar. You can also save the ingredients to your Grocery List. The Best Banana Bread Recipe - An updated classic banana bread recipe that makes a moist, tender banana bread every time. 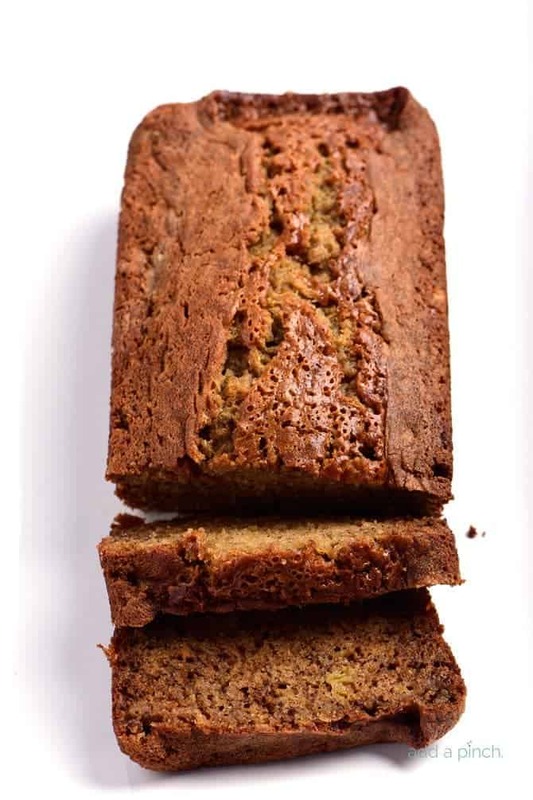 Made with simple ingredients this easy banana bread recipe is always favorite!